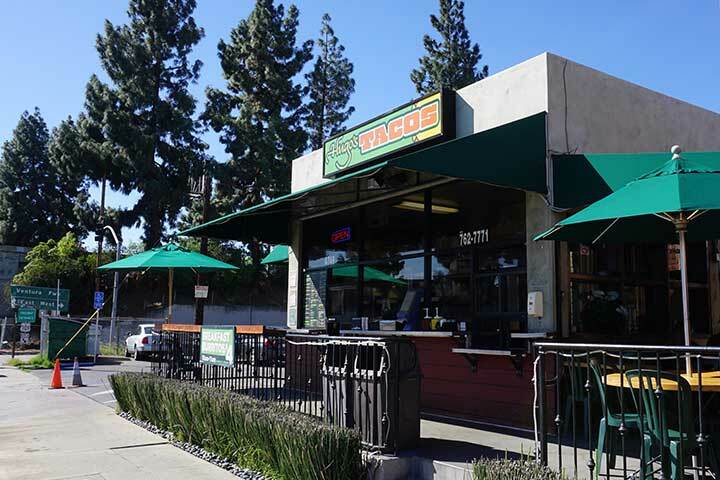 Hugo's Tacos started when we took the flavors of Mexico and combined it with Hugo's Restaurant's Northern-Italian cooking style, honed from 30 years of eclectic deliciousness: blend top-notch ingredients with "from-scratch" cooking in a stealthy healthy way. 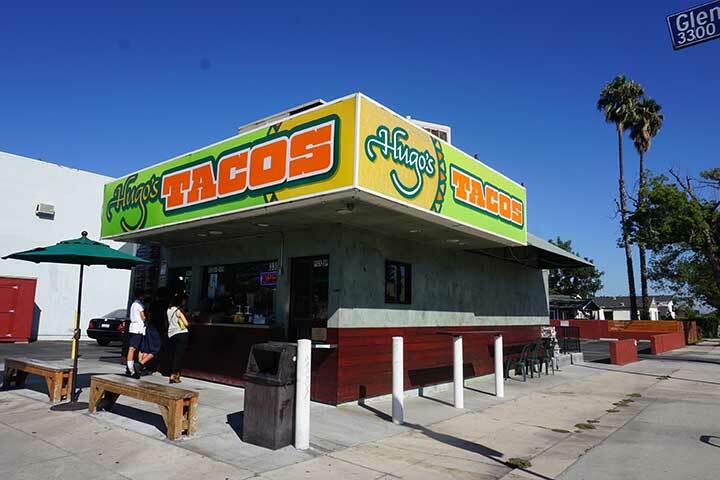 Hugo's cooks had been doing it for years, making employee meals that took traditional Mexican cuisine to another level. The fusion was so good, so flavorful and so different we had to create Hugo's Tacos to share it with you! Our recipes come from a collection of taste memories that thread across the border into Mexico and back again, fusing ideas, ingredients and family history; recipes that were never fully written down before, but were passed from family member to family member, with each generation adding their own imprint. Our Jalapeno Tomatillo salsa is a descendent of a salsa served at a small taco stand in Tijuana, while the Salsa Negra traces its lineage to Michoacan where dark red guajillo chilies were given a special roasting over open fires. Eat a little, eat a lot – when you're hungry, eat something that's authentically delicious!